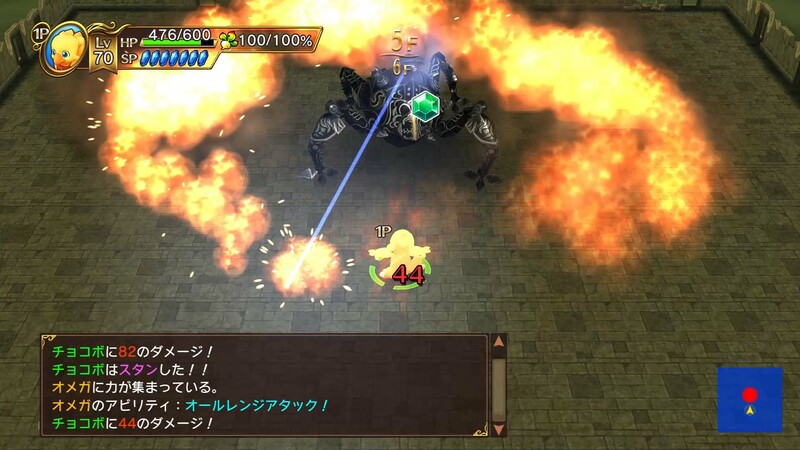 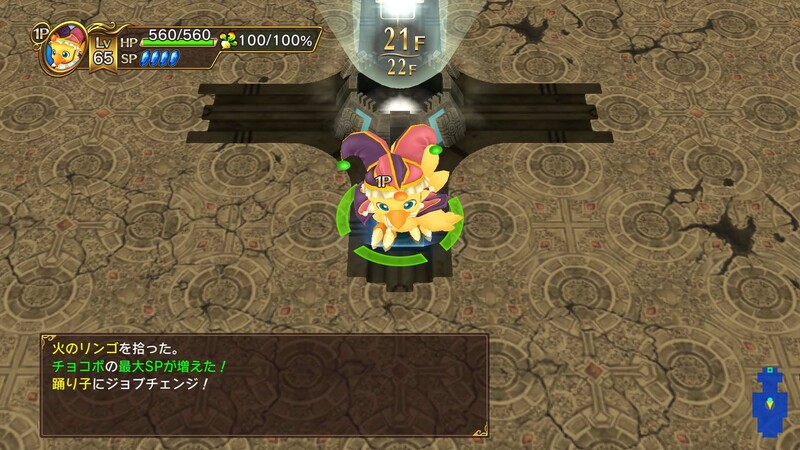 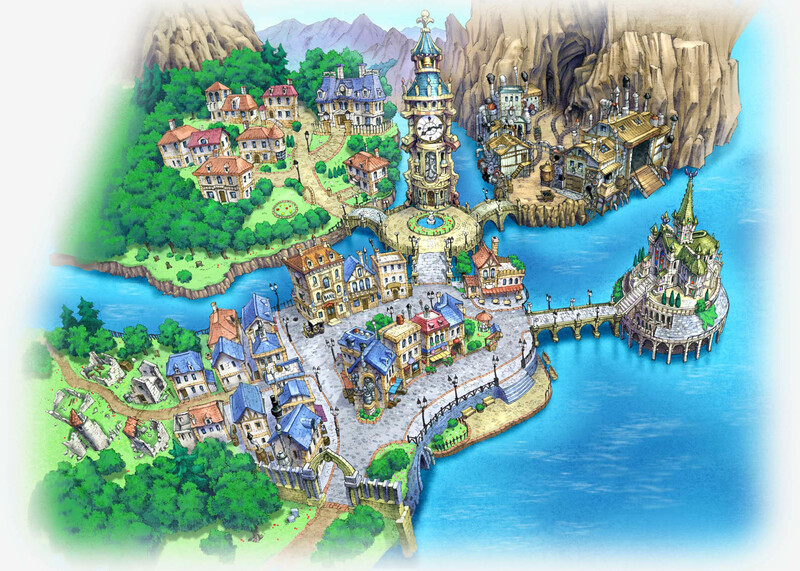 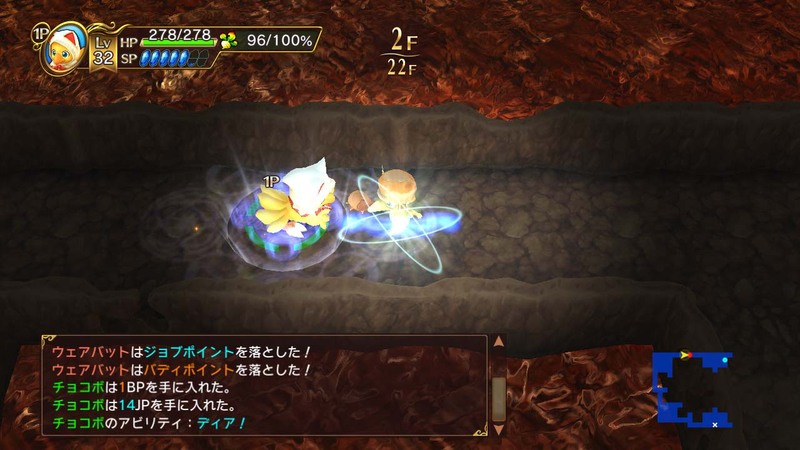 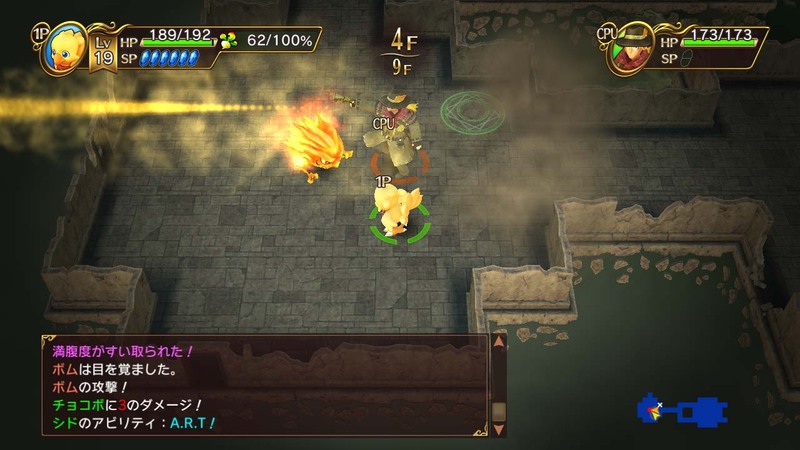 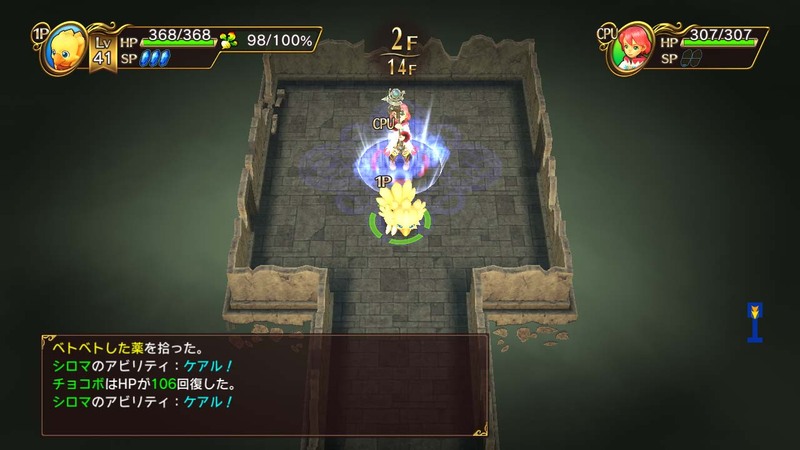 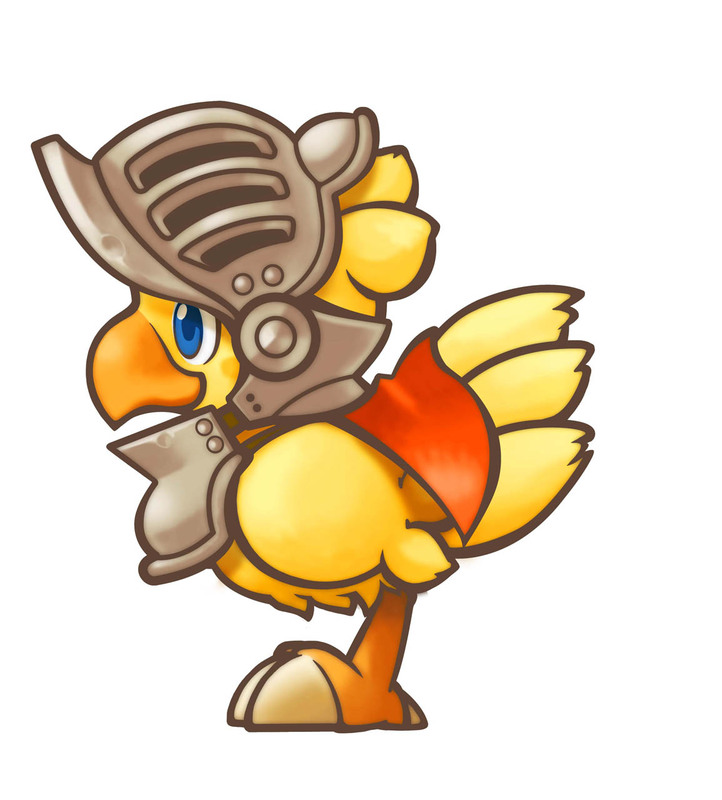 Square Enix has announced that Chocobo’s Mystery Dungeon: Every Buddy will release in Japan on March 20, 2019 for PlayStation 4 and Nintendo Switch. 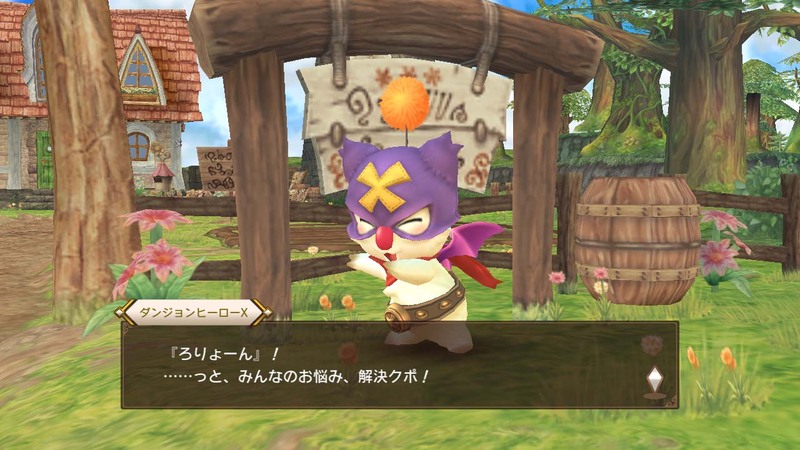 The western English release date has not yet been announced. 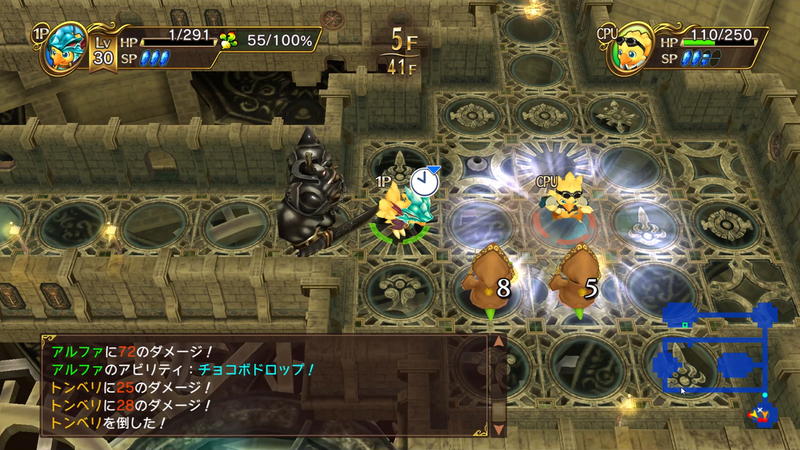 Every Buddy is a remaster of the 2007 rogue-like Wii title Final Fantasy Fables: Chocobo's Dungeon. 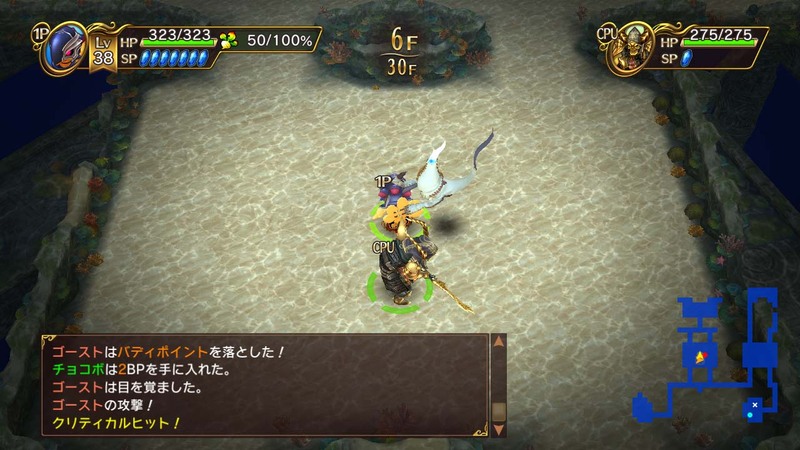 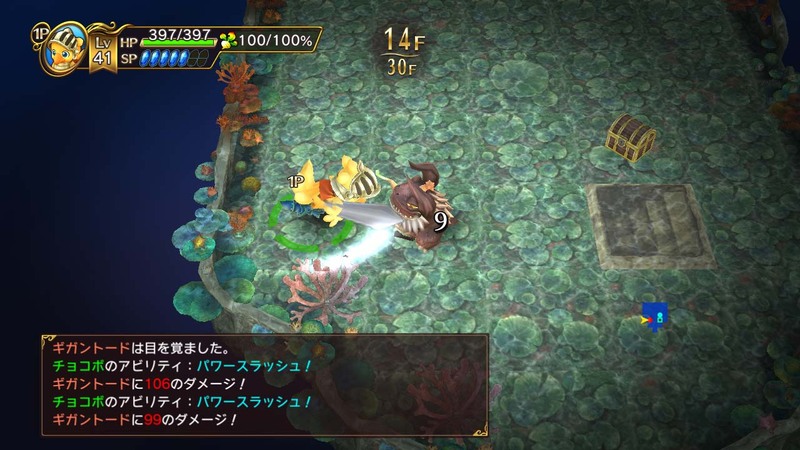 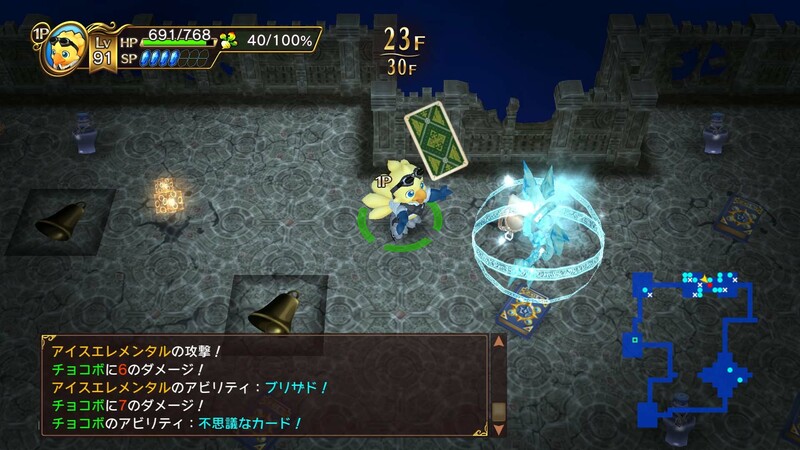 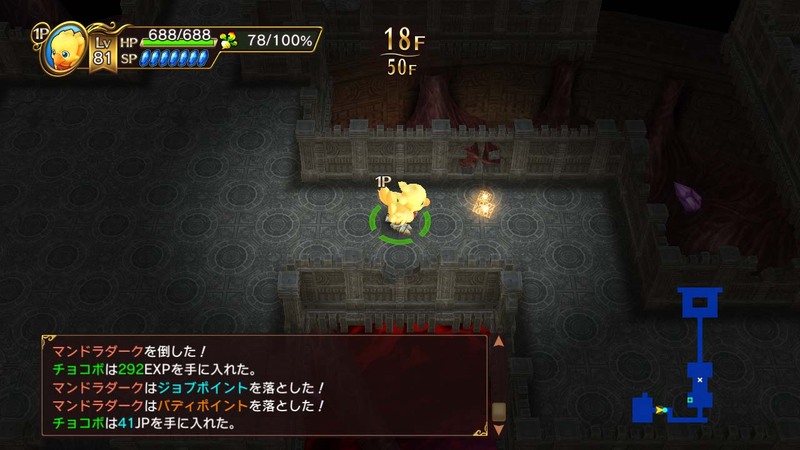 It also adds a lot of new content including the Buddy System which lets a partner character or monster accompany Chocobo during its adventure. 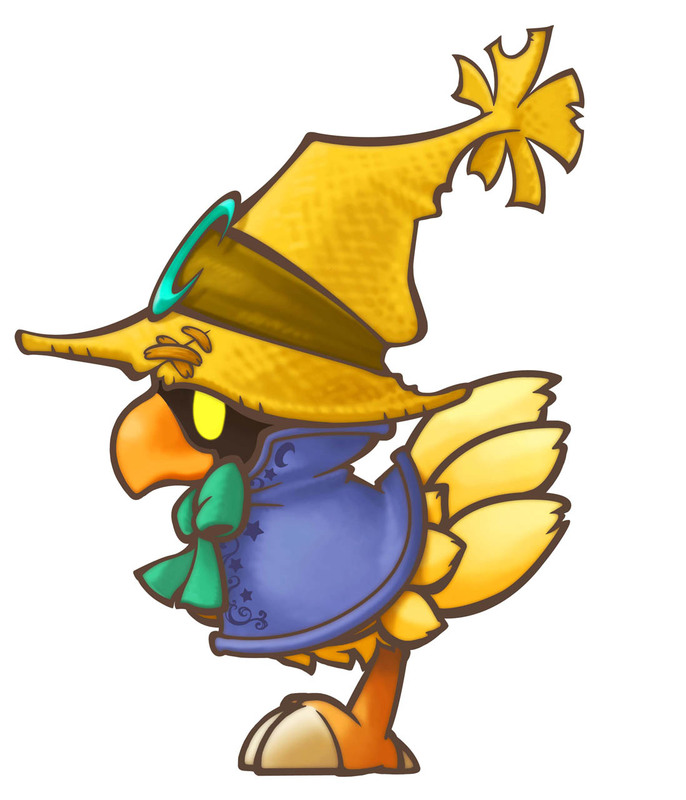 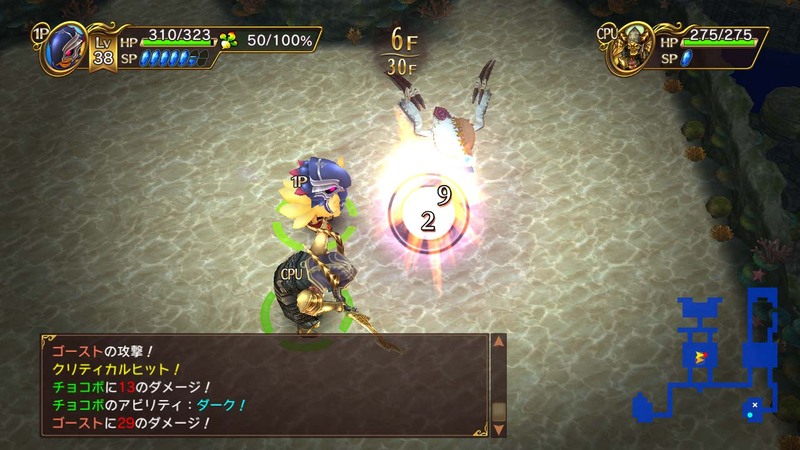 When Chocobo beat up monsters, sometimes they will drop Buddy Points which - if enough are accumulated - will enable it to befriend monsters of the same type. 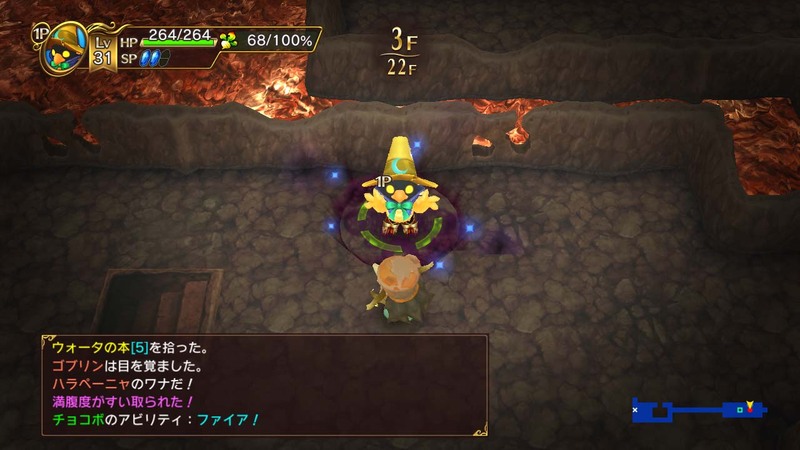 Multiplayer is also possible with this system as the Buddy can also be controlled by a second player in place of the CPU. 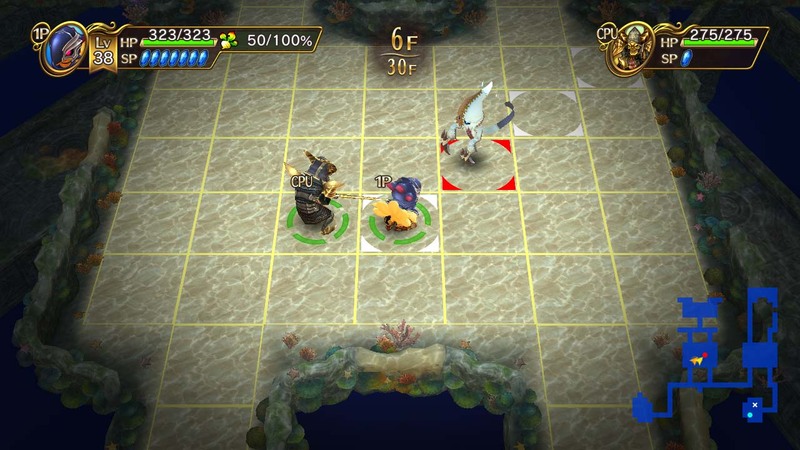 This remaster also adds more new dungeons and new jobs. 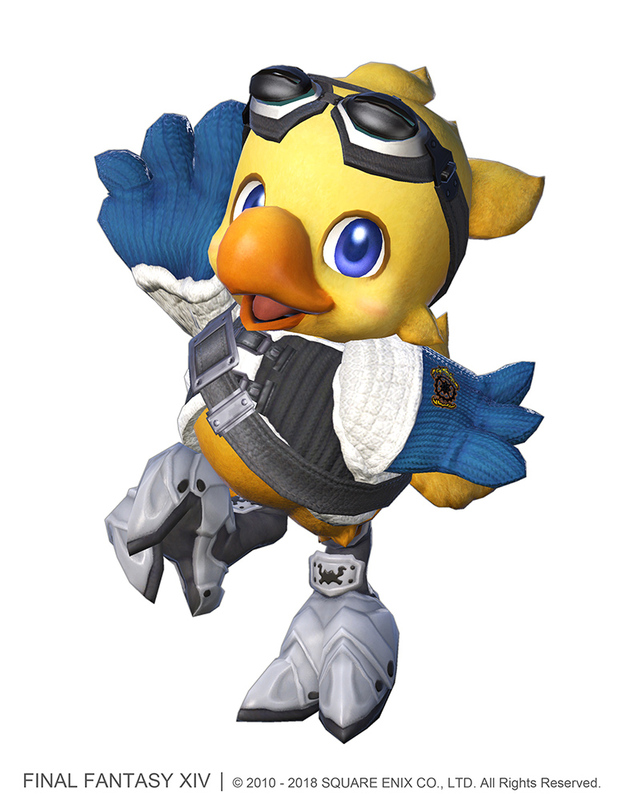 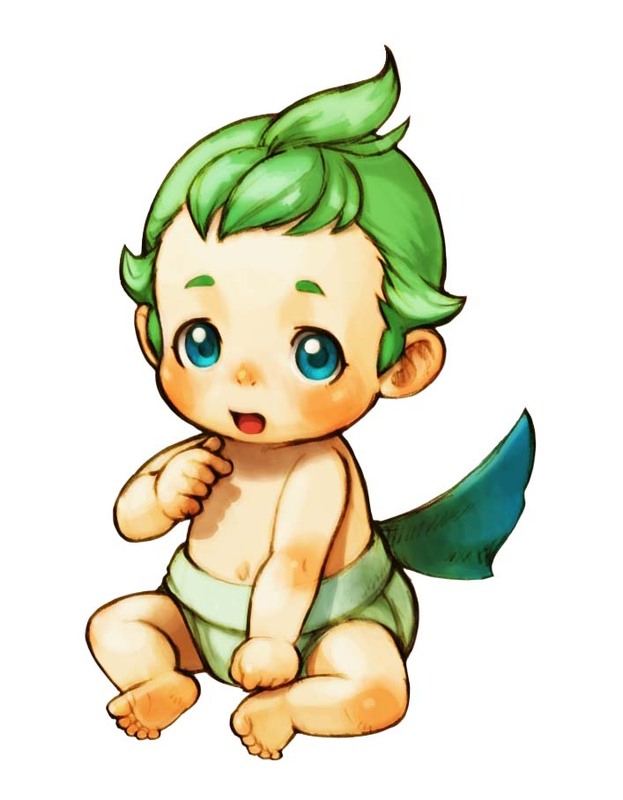 One of the new jobs added is Alpha, which is based on the Final Fantasy XIV character with the same name. 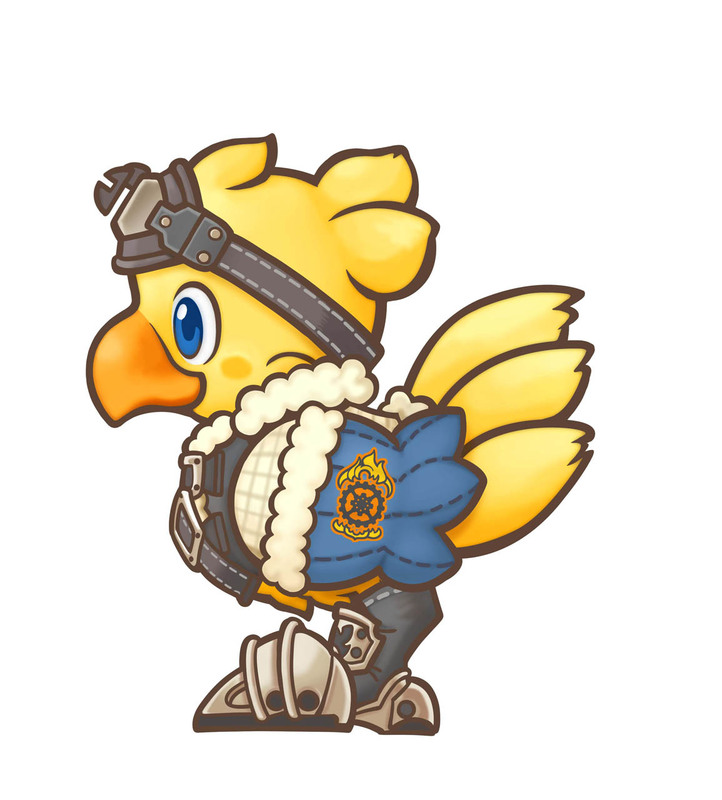 Maximizing Alpha's job level will unlock the Mysterious Card ability which randomly activates one of the 7 learned abilities. 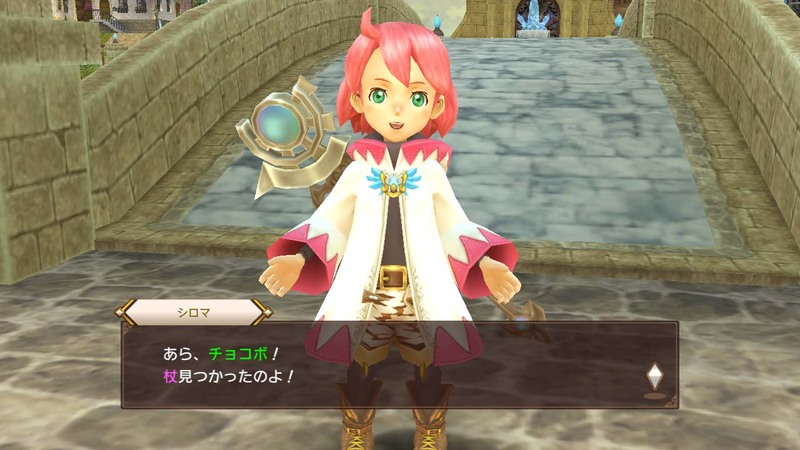 Every Buddy will also add full voiceovers. 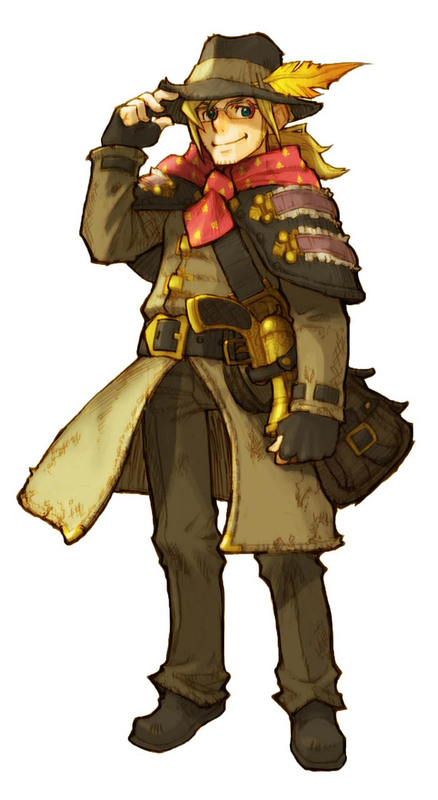 For the Japanese voices, Cid is going to be voiced by the famous voice actor Yuichi Nakamura, while Shirma the White Mage will be voiced by Ayaka Senbongi. 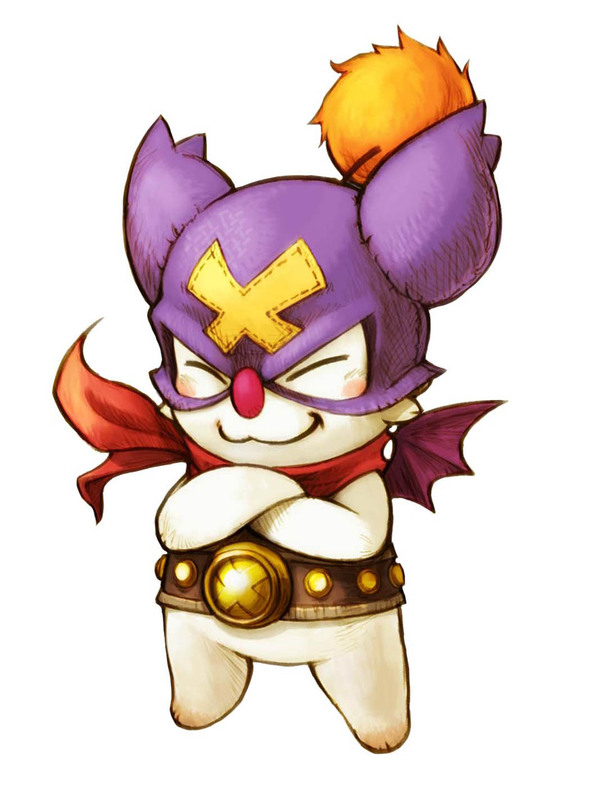 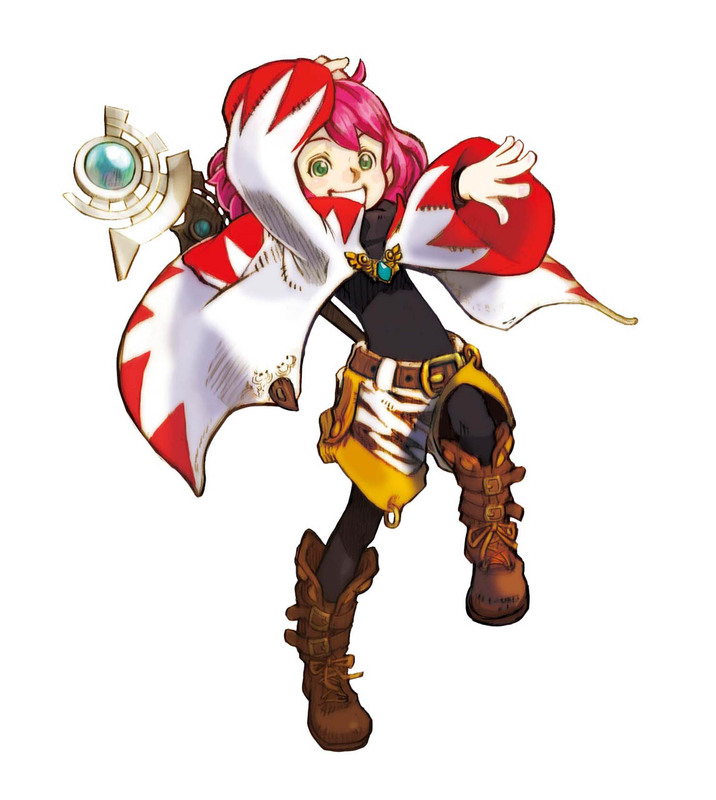 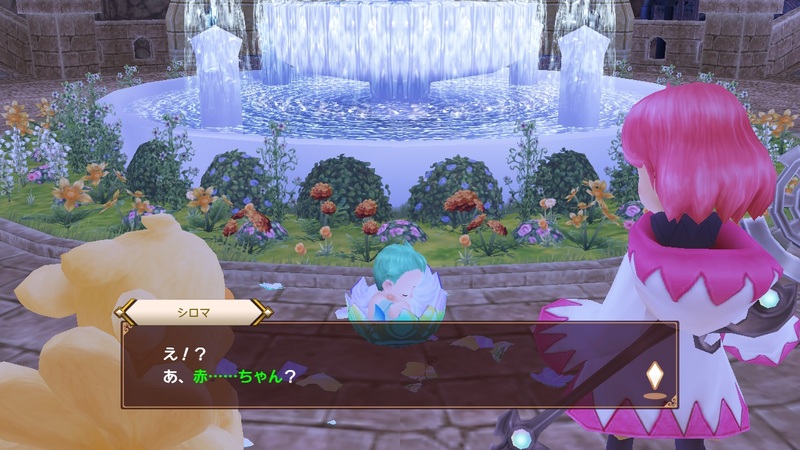 The moogle Dungeon Hero X and the mysterious boy Raffaello will also be voiced by Maria Naganawa and Yuuko Sanpei respectively. 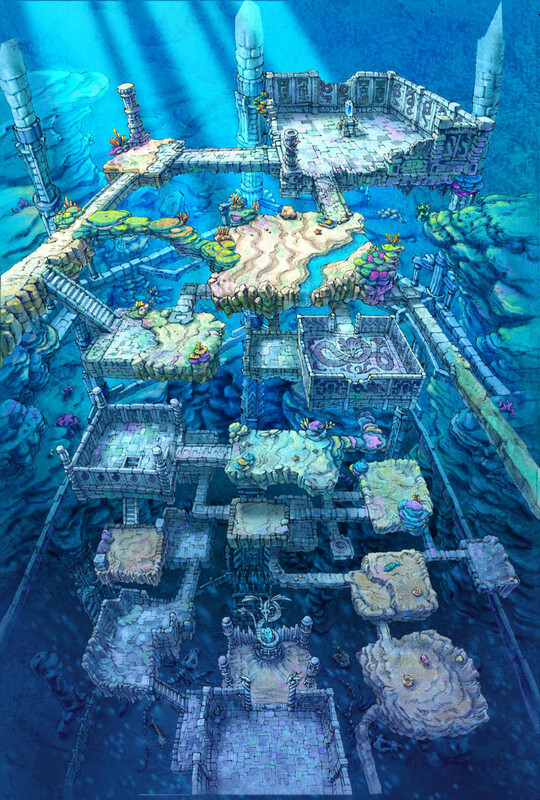 Find screenshots and artwork in the gallery. 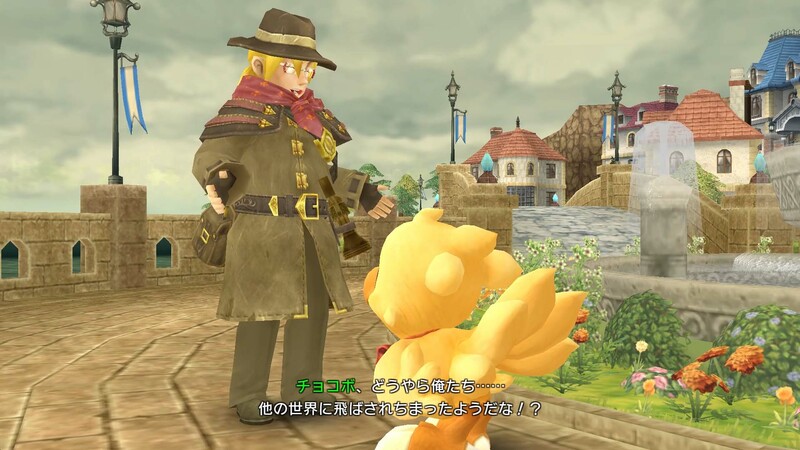 In case you missed it, you check out the TGS 2018 trailer or announcement information.